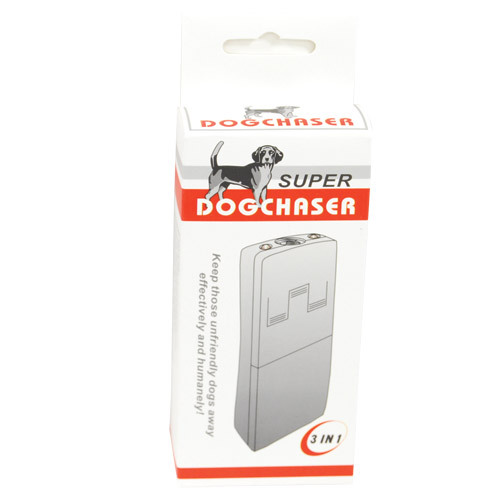 Buyer must comply with local laws regarding legality of this item. Additionally, this item cannot be shipped to all states. 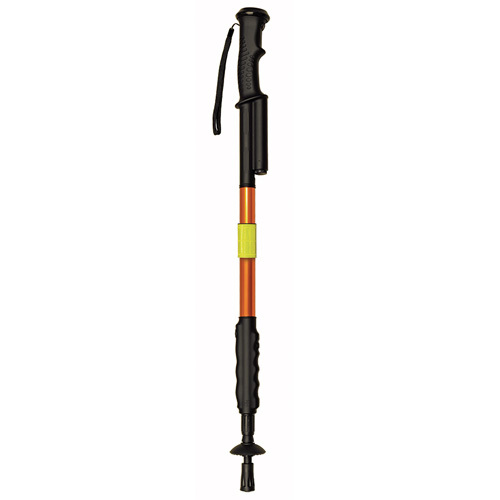 This ZAP Stun Walking Cane is a great self-defense device for the elderly or for anyone who needs support while walking. This walking cane measures 32 inches and can be easily extended to 36 inches to accommodate users of different heights. 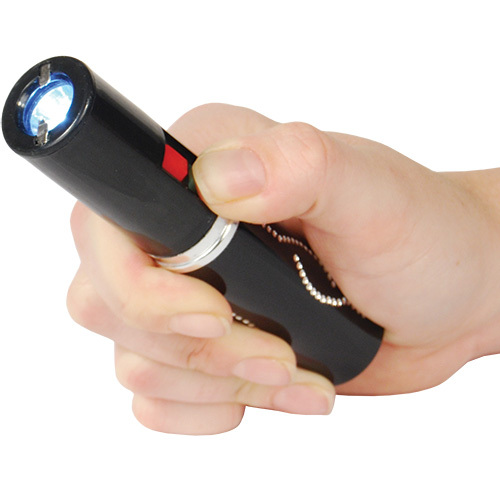 When threatened, you can either use the built-in super bright LED flashlight to blind your attacker, or deliver a shocking 1 million volts of electric power that will cause your attacker’s muscles to lose control, effectively immobilizing him for 5-10 minutes. Having a length of 32 to 36 inches also means that you can defend against your assailant from a safe distance away. 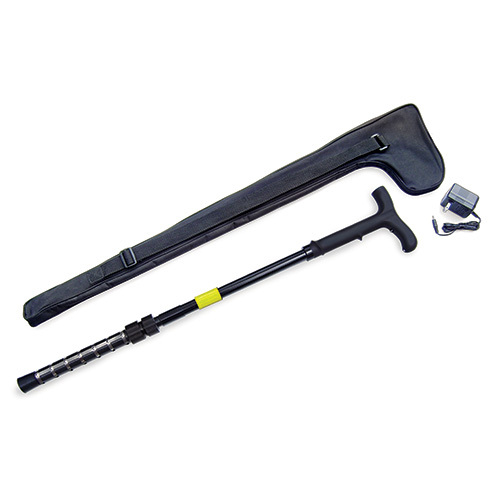 This stun walking cane also comes with a built-in rechargeable battery. 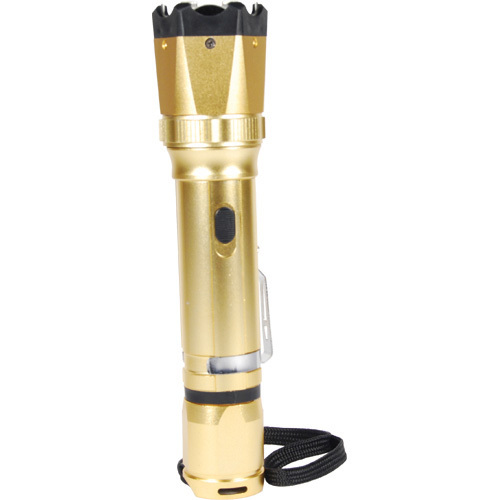 Features: 1 million volts of stopping power or 4.6 milliamps, 7 ½” of shocking electrodes wrap the entire bottom, Intimidating electrical arc and crackle, Weight capacity of 250 lbs, Safety indicator light with on/off switch, Built-in ultra-bright LED flashlight, Built-in rechargeable Ni-MH battery, Includes high quality nylon carrying case, Includes AC adapter for easy battery recharge, Includes extra rubber tip for the end of the cane. NOTE: PLEASE CHARGE STUN GUN FOR 8 HOURS when you receive it. It will not operate properly until fully charged.